Miriam Yeung Chin Wa earlier was invited to attend the New York Asian Film Festival. 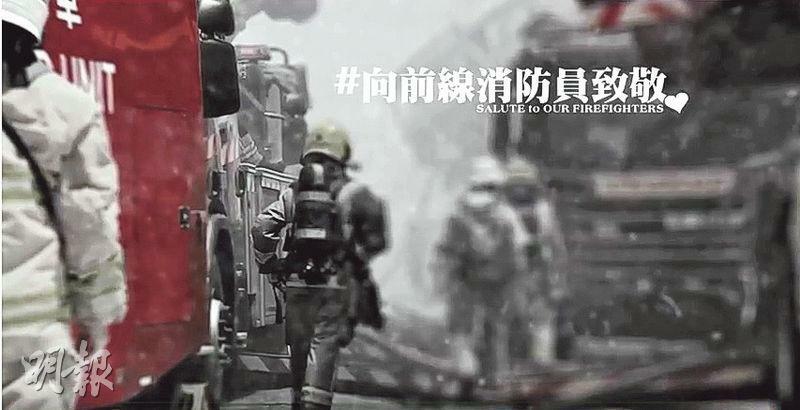 Chin Wa's film SHE REMEMBERS, HE FORGETS (NA YUT TIN NGOR MOON WUI FEI) was one of the participating films in this festival. She even received the Star Asia Award. 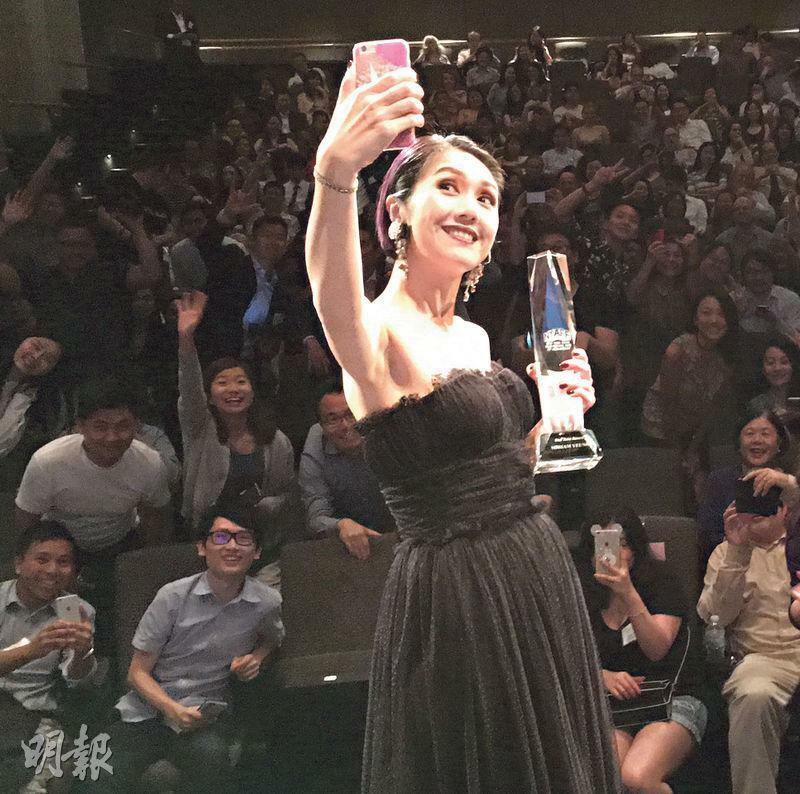 When Chin Wa accepted that award she even happily took a selfie with the audience. 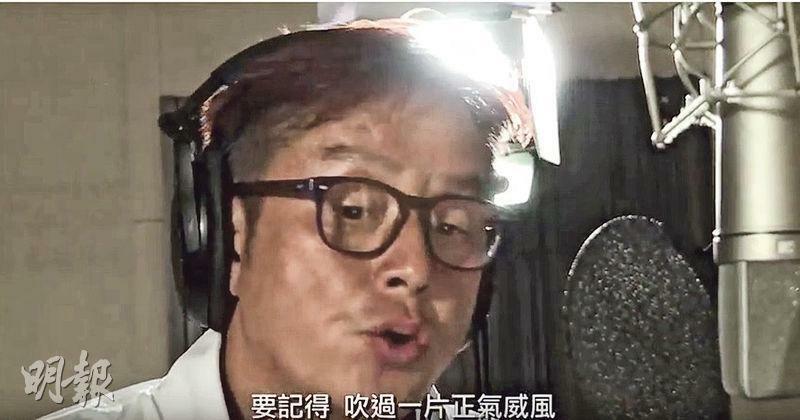 SHE REMEMBERS, HE FORGETS' director Adam Wong Sau Ping also attended the film's forum with Chin Wa and indirectly spoke with the local media. 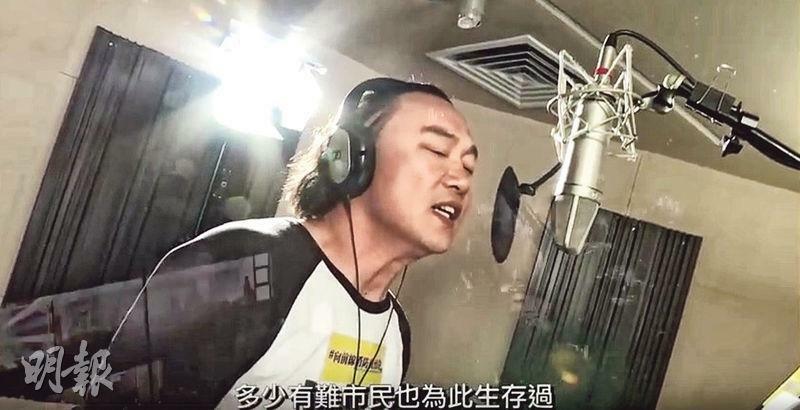 A male fans suddenly sang LOVER to Chin Wa in hopes of Chin Wa would remember him from then on. At night, Chin Wa dressed up for the award ceremony. She stated that she was very happy to receive the Star Asia Award and saw it as a great encouragement. 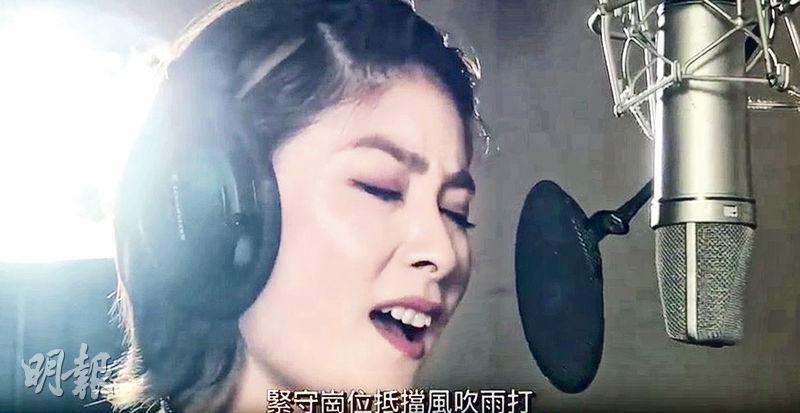 "Because transitioning from a singer to an actor was not easy, I ran into different challenges. I was the happiest about being able to share my work with everyone overseas. The love of overseas audience was truly a great motivating force." 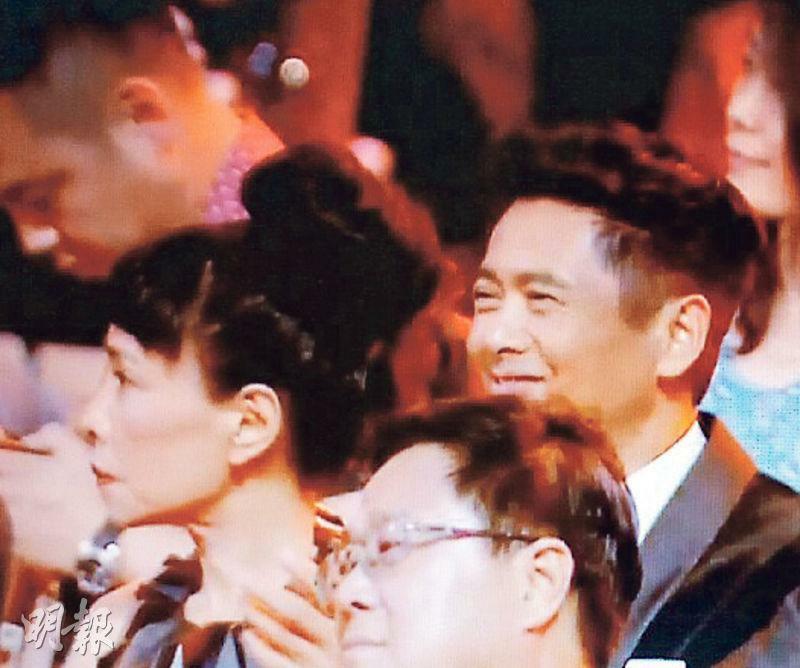 At the award ceremony, Chin Wa was overjoyed and immediately took a selfie with her supporters, which got the audience excited as well. Chin Wa arrived in the U.S. early and spent two rare days off to see the sights. 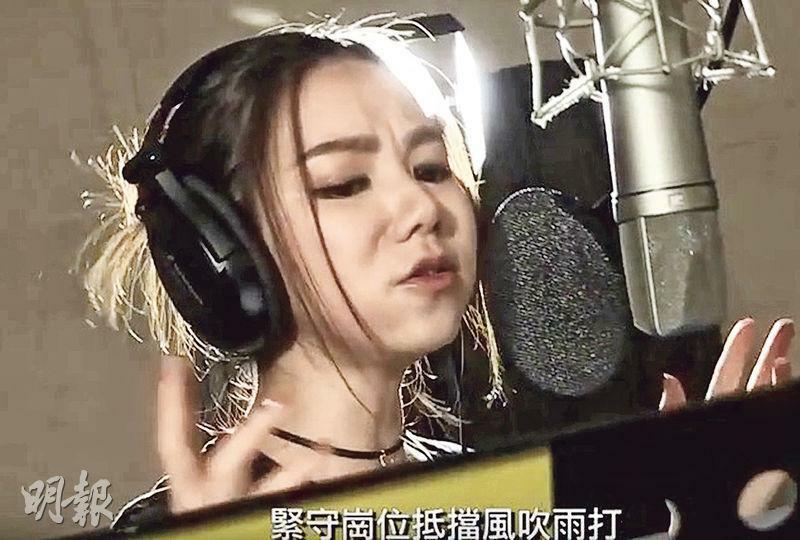 She not only went all over for food but also enjoyed a musical, after returning to Hong Kong she would continue to work. 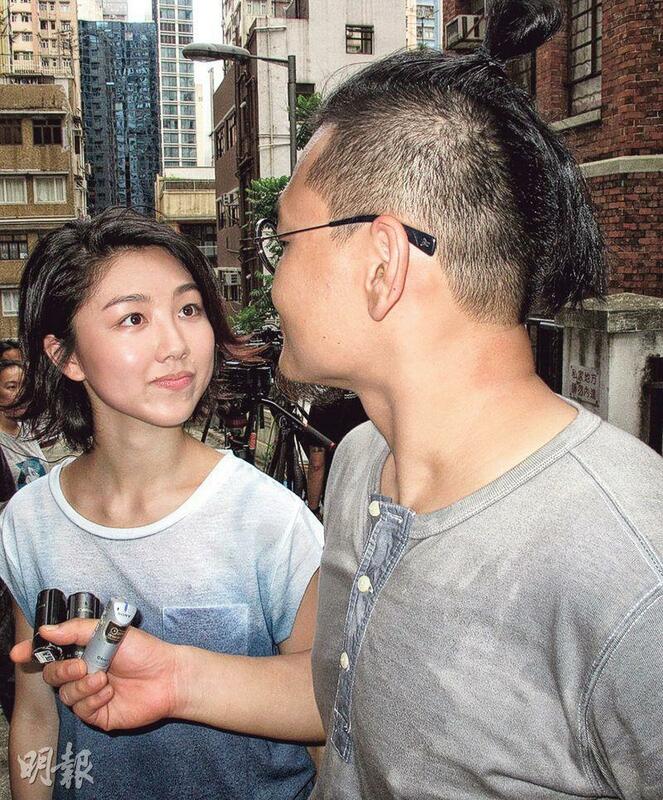 On the streets of New York, Chin Wa often ran into fans seeking autographs and photos. She did not turn anyone away. Sometimes manager Sandy Lam Shan Shan even had to play photographer. 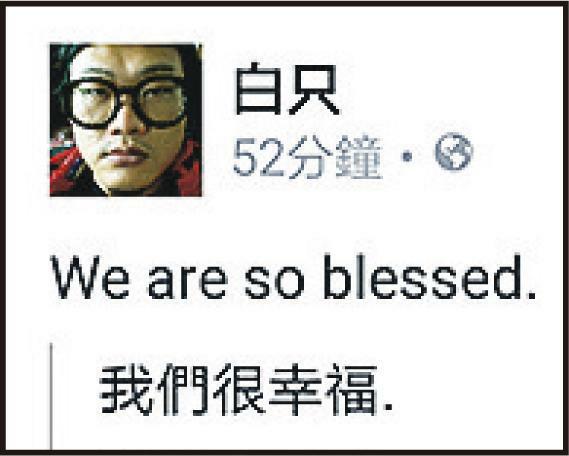 [2016.06.28] TONY LEUNG KA FAI REVEALS AARON KWOK AND CHARLIE YEUNG WERE "AN ITEM"? 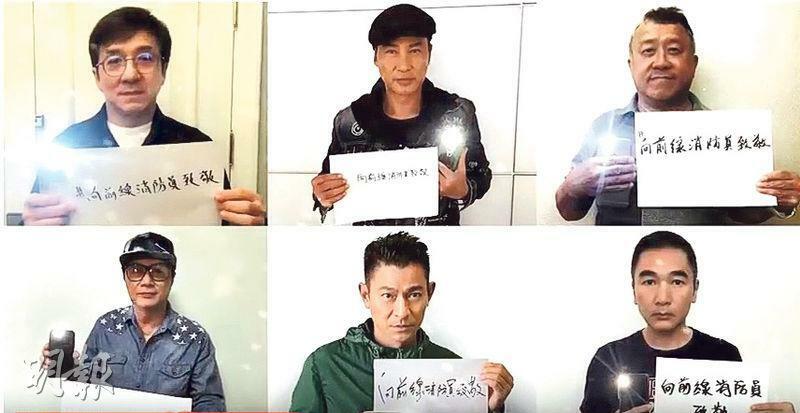 "God class Best Actor" Chow Yun Fat led Aaron Kwok Fu Sing, Tony Leung Ka Fai and the entire cast attended the Beijing premiere of COLD WAR 2 (HONG JIN 2). 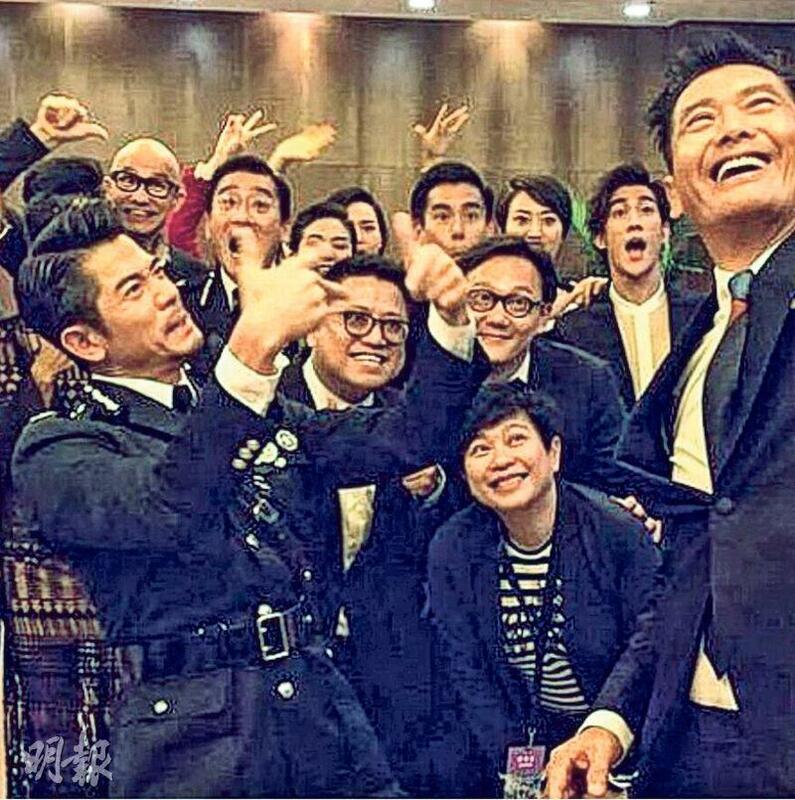 Chow Yun Fat not only amazed with his acting but also his selfie skills. 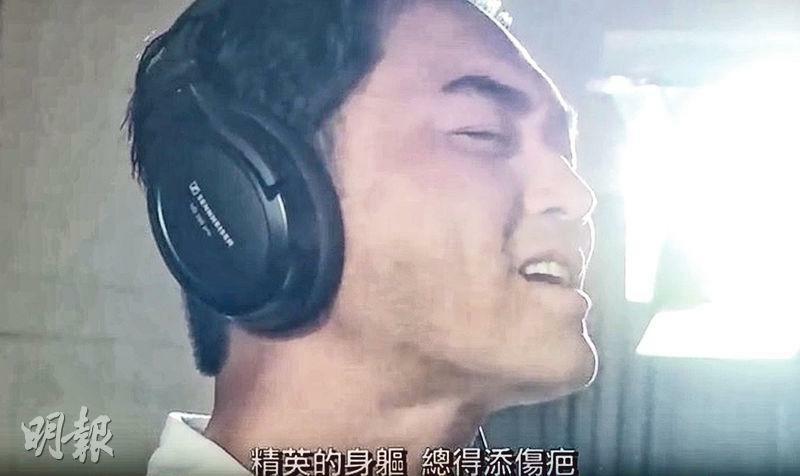 Leung Ka Fai revealed that Sing Sing and Charlie Yeung Choi Nei were "an item". Sing Sing not only was not angry but also happily laughed. 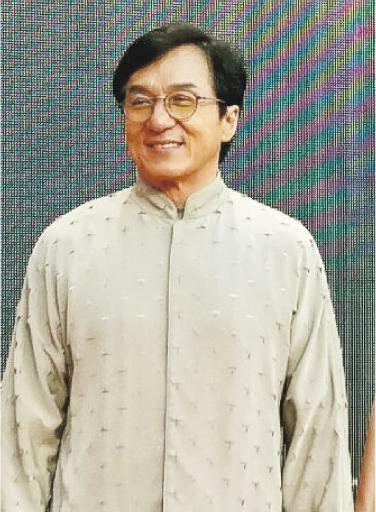 Janice Man Wing Shan, Eddie Peng Yu-Yan, Aarif Rahman (Lee Chi Ting), Tony Yang, Chang Kuo-chu, Yeung Choi Nei, Bibi Zhou Bichang and others also attended. 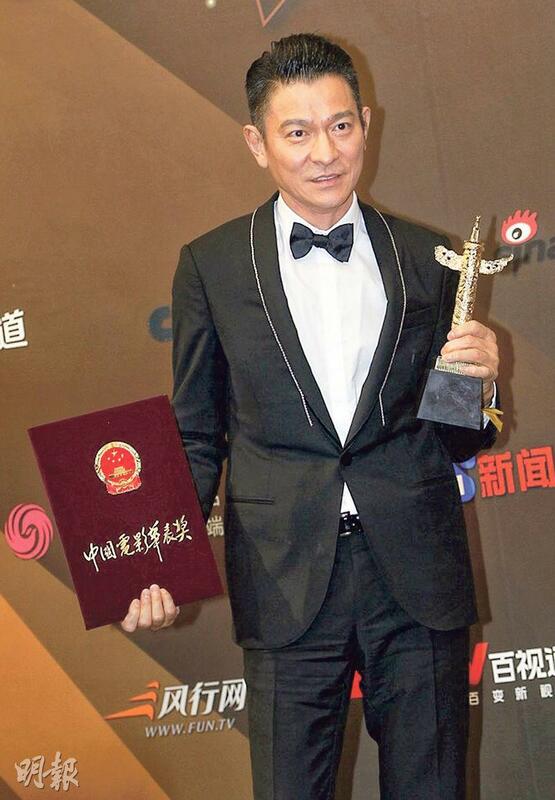 Playing a big time lawyer in the film, Chow Yun Fat looked sharp in suit with his wife on the red carpet. 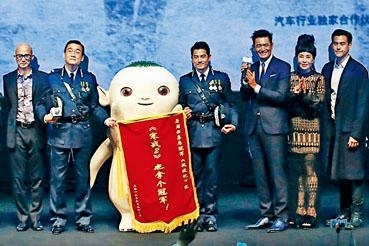 Sing Sing and Leung Ka Fai, Yeung Choi Nei, Tony Yang appeared on the red carpet in police uniform. Playing a crook in the film, Peng Yu-Yan was in a long black coat and appeared with Zhou Bichang, while Man Wing Shan caught the spotlight in red. At the premiere selfie god Chow Yun Fat again used his selfie skills and took ten in a row. Each actor fought for a good spot for the pose. 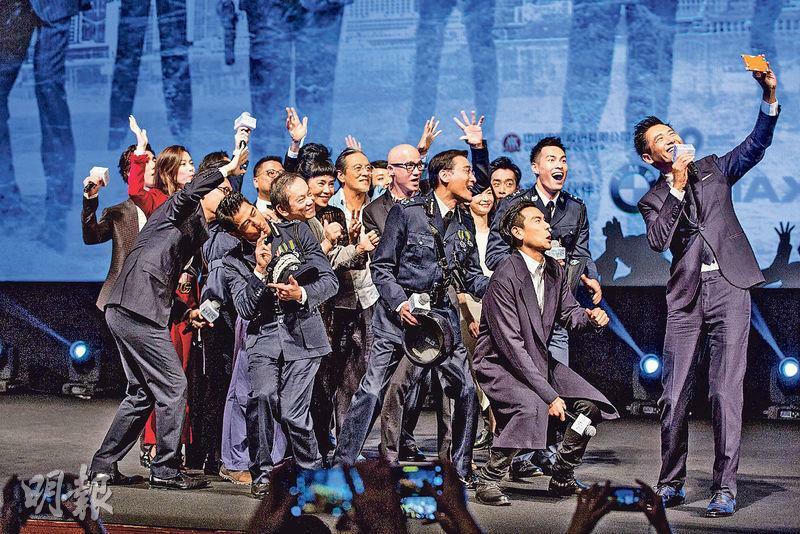 Chow Yun Fat even took care of the audience and led all the actors and the audience in a selfie to share the joy. 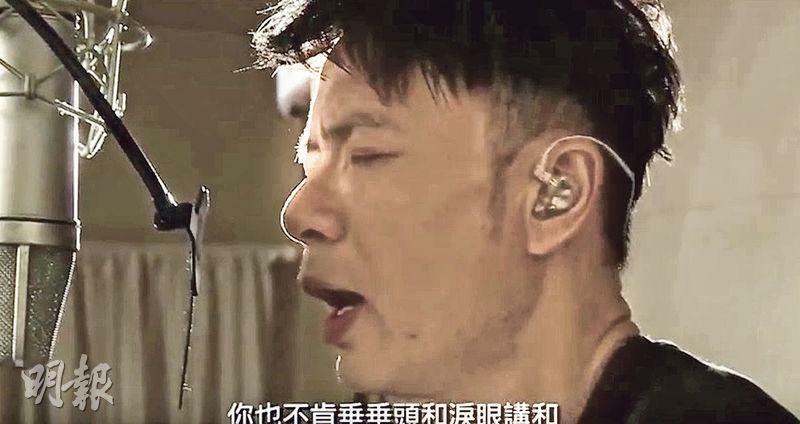 Leung Ka Fai set up Sing Sing and said that in the film Sing Sing and Yeung Choi Nei were once in a relationship. He said, "In this one they even have to flirt." The crowd cracked up and so did Sing Sing. 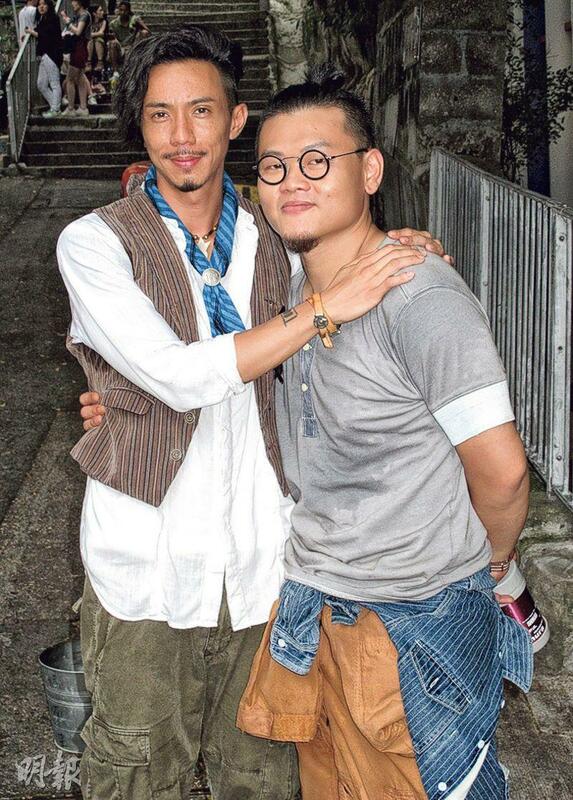 Playing Leung Ka Fai's son in the film, Peng Yu-Yan said, "I feel very lucky and fateful, whether in film or in life, Ka Fai Gro Gor has given me the impression of family. He supports me in whatever I am certain about doing." 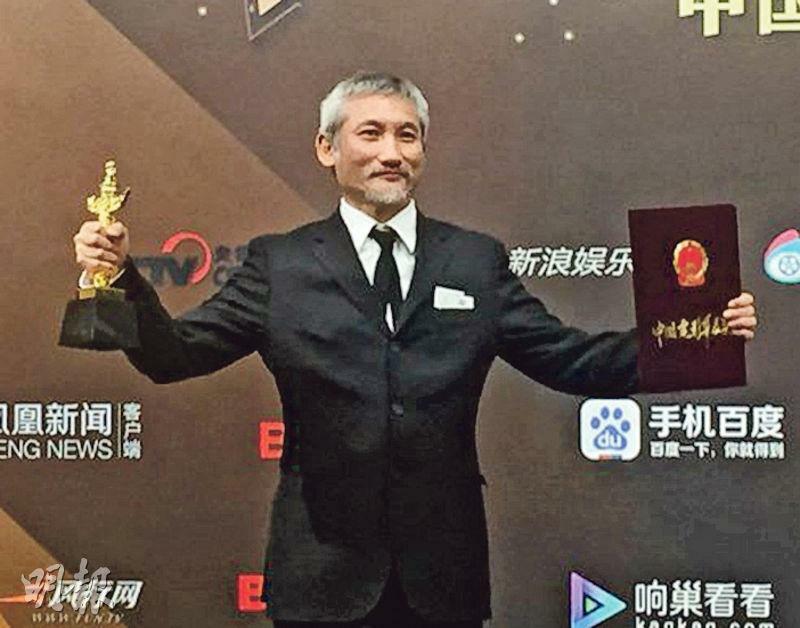 Tony Leung Chiu Wai yesterday welcomed his 54th birthday. The busy birthday boy after making FERRYMAN (BAI DOH YUN) had to jump right into PARIS RAIDER (AU JAU GUNG LEUK). 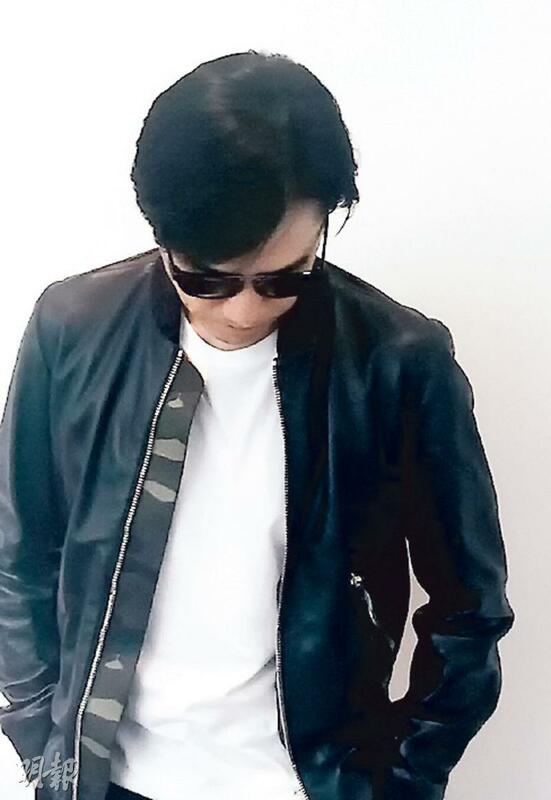 Jet Tone film company yesterday morning posted a photo of Wai Jai lowering his head. "Ferry God, Happy Birthday! We wish your everyday to be filled with positive energy!" 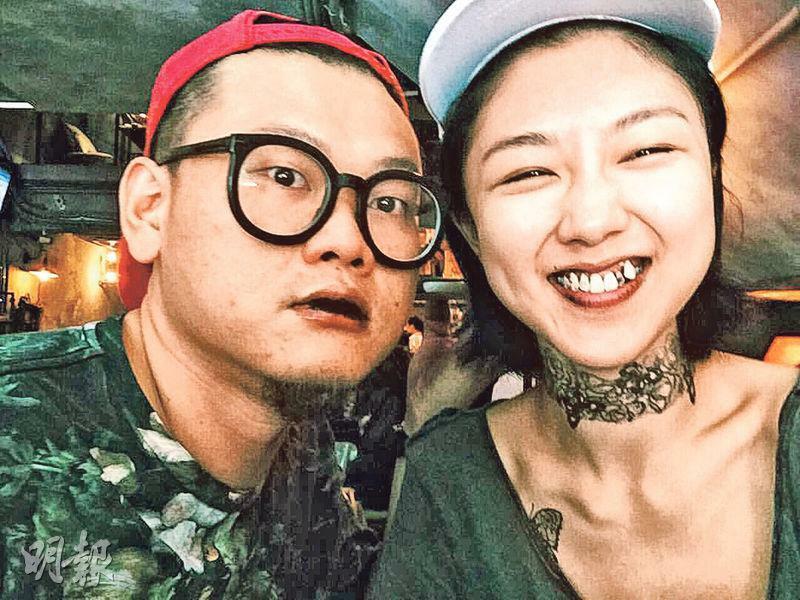 Film stars Cherry Ngan Cheuk Ling and Michael Ning (Bak Ji) earlier made out at a park and revealed their relationship. 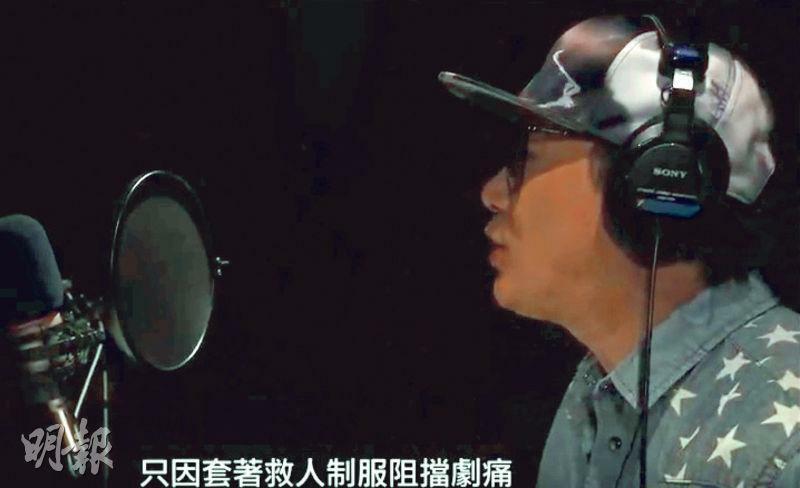 They yesterday worked on the Clement Cheng Si Kit produced new film Z FOR ZOMBIE (GUM MAN DA SONG SI). During the interview, Cherry asked her boyfriend about everything and bought drinks for reporters. When did they start dating? Bak Ji said, "It's pointless to say, I want to be more low key. 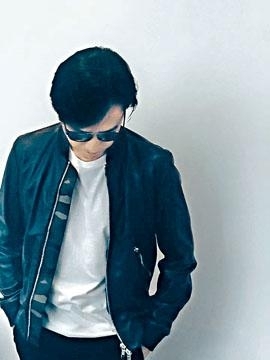 I haven't passed the trial period yet, everyday I am still chasing after her!" What about her boyfriend did Cherry appreciate the most? She said, "He is pretty great, talented, and funny, I like him!" Bak Ji said that he admired his girlfriend's direct personality. 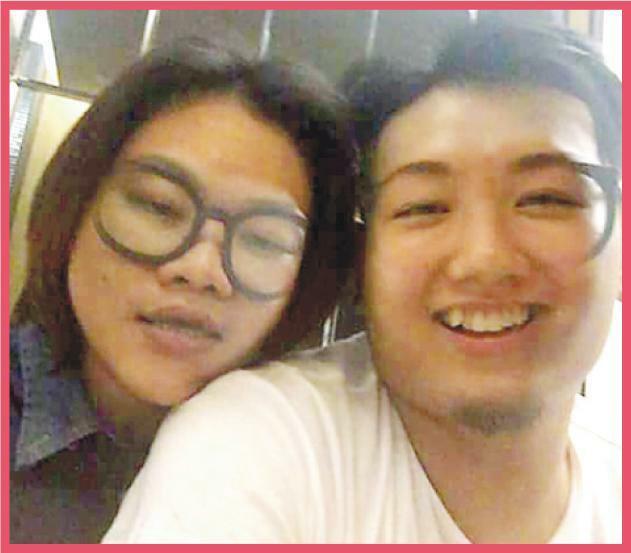 Cherry said that she has looked for many chances to publicize the relationship, now she can finally breathe a sigh of relief. "Now that people caught us I feel free! (Did you kiss him?) Nowadays guys don't have to be the one to make a move!" Did she go after her? Bak Ji chimed in, "Of course it was me! I would seriously treat this relationship, I want it to be for life!" They revealed that they have already met the parents. Father Ngan has always been strict about his future son in law. Bak Ji said, "I have to do my part in front of Uncle, the elders are in control." Director Dante Lam Chiu Yin, lead Zhang Hanyu and Eddie Peng Yu-Yan earlier attended the film OPERATION MEKONG's first press conference in Beijing. Both actors said that the production process was even tougher than they hav imagined! 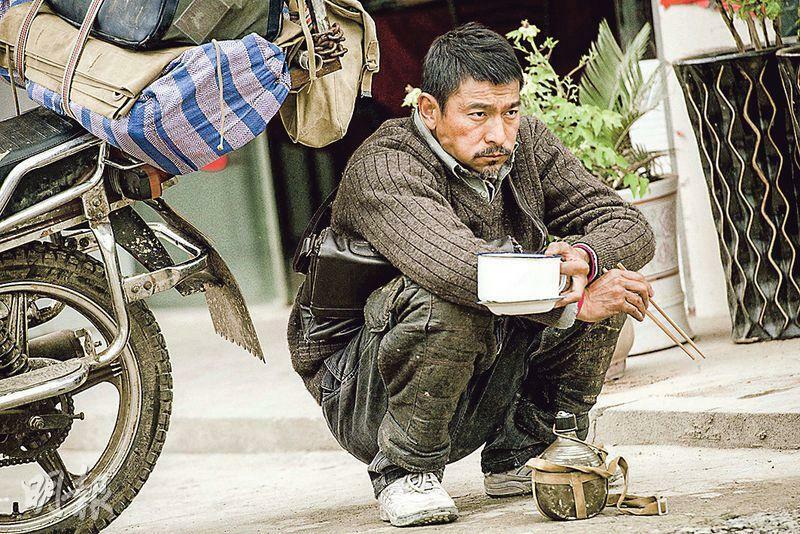 Peng Yu-Yan has accepted hellish training every time he worked with Director Lam. He joked, "You can abuse me however you want!" 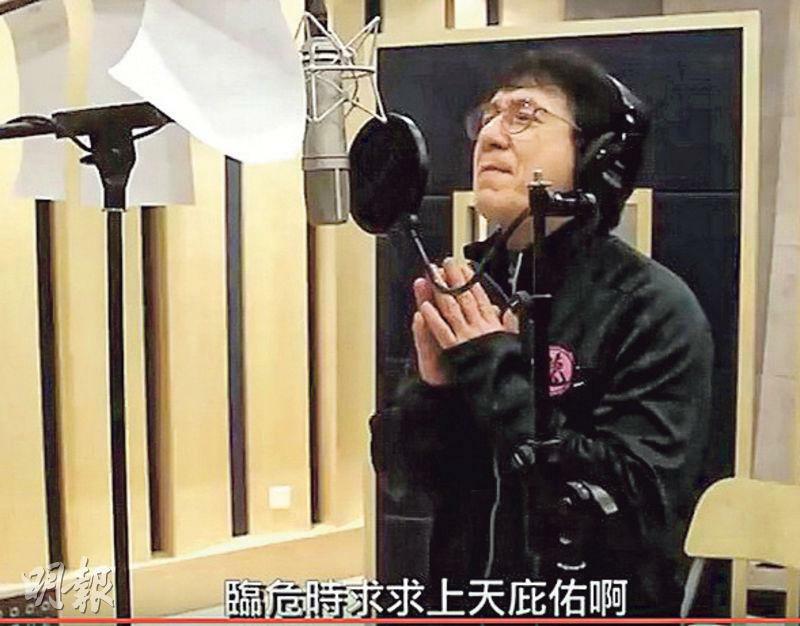 Lam Chiu Yin jokingly responded, "Simply said,you are in love with me!" 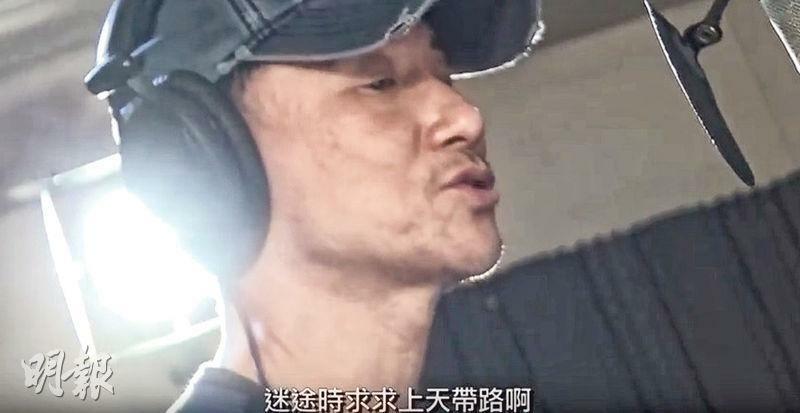 Zhang Hanyu before accepting the role thought that it would have a lot of special effects. He did not expect to have to wear bulletproof vast and real loaded guns, racing with dogs and fights. He said, "My sweat of this lifetime all went on the Mekong River!"